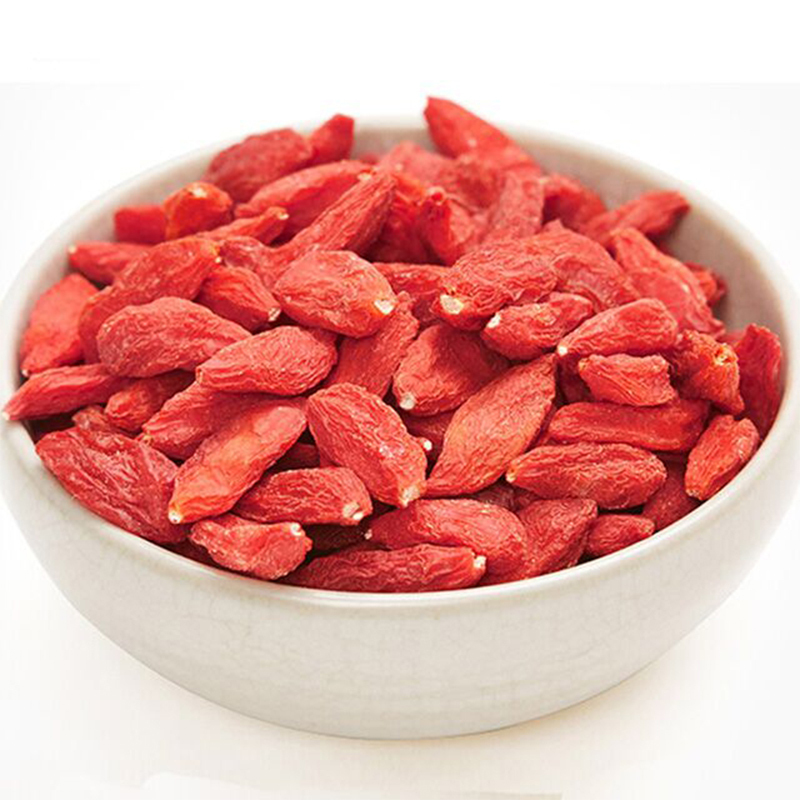 280 dried goji berries is special high grade wolfberry. its specifications are 280 /50 grams, and is high quality wolfberry. Wolfberry fruit can be processed into various foods, beverages, health wine, health products and so on. Wolfberry is often added to soup or porridge. nourishing liver, clearing the eyes and calming the nerves, make people live longer." The production area of Lycium barbarum is mainly concentrated in the northwest region. Ningxia's wolfberry is the most famous, and the quality of wolfberry in Gansu and Qinghai is also very high. 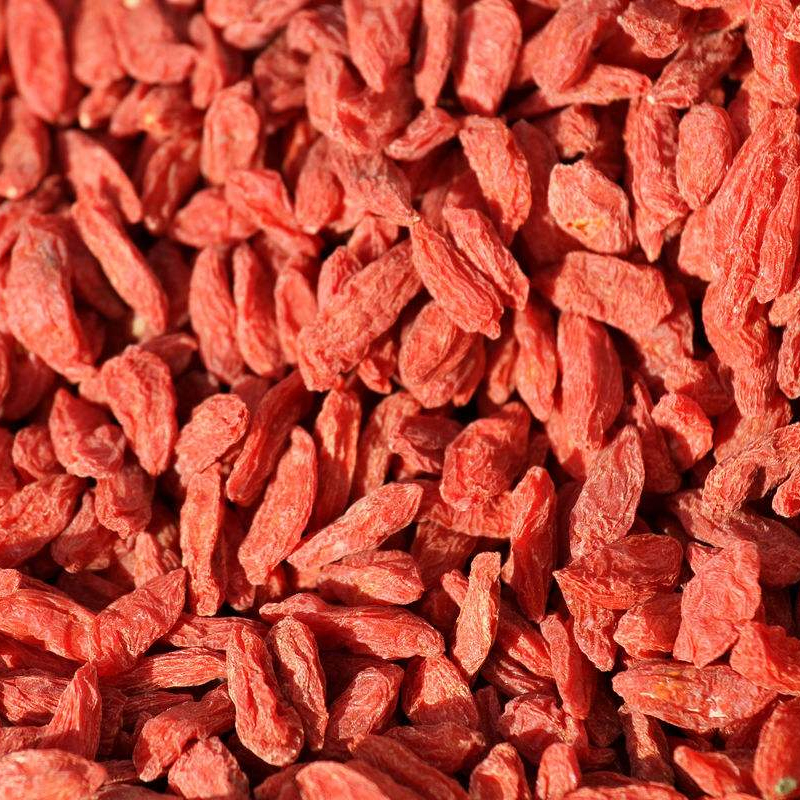 Looking for ideal Bulk Quality Goji Berry Manufacturer & supplier ? We have a wide selection at great prices to help you get creative. All the NingXia 280 Specifications Goji Berry are quality guaranteed. We are China Origin Factory of Low Price Himalaya Dried Berry. If you have any question, please feel free to contact us.